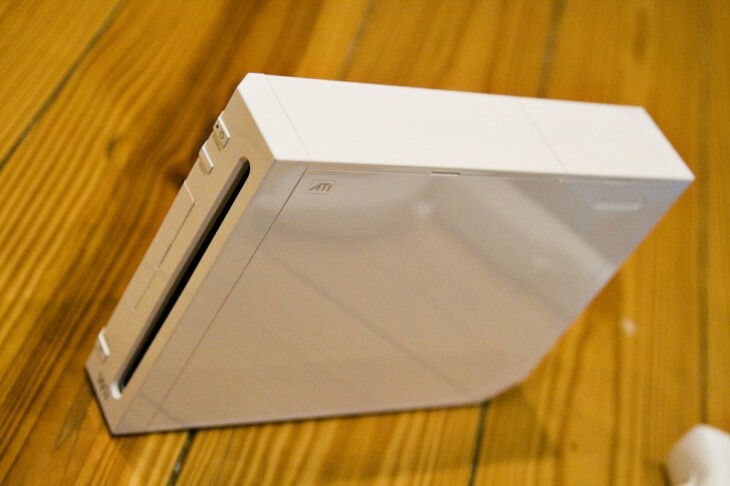 Expanding the number of platforms that its video streaming service is available, Amazon’s LoveFilm today launched a dedicated app for the Wii, also teasing availability for the new Wii U console, which launched at the end of November. It’s an interesting decision for Amazon, pushing the LoveFilm app to the Wii Shop Channel without support for Nintendo’s newest console. Its UK rival, Netflix, recently released its own app for the Wii U, offering GamePad support and full 1080p HD playback for its customers. The LoveFilm app will allow the 8 million Wii owners in the UK to select movies and TV shows using their Wii remotes. Like the desktop and mobile apps, users can search, browse, rate and review directly from their console. That said, it’s still available on Amazon’s Kindle Fire tablets, as well as the PlayStation 3, Xbox 360 and a number of Blu-ray players and connected TVs. With Netflix, Now TV, Blinkbox and a number of other video streaming services gaining steam in the UK, it would be foolish for Amazon to let rival companies steal a march on them by not offering apps on the most popular consoles, mobile devices and set-top boxes. In that sense, LoveFilm activating its Wii U app can’t happen soon enough.